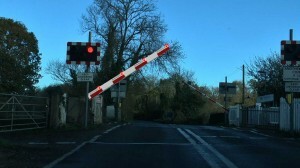 We are currently doing some interesting work involving Automatic Half Barriers on Level Crossing with Network Rail. 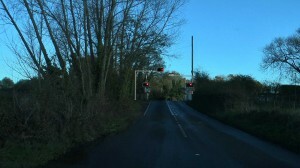 We are looking at improvements on better lights on the barriers, earlier signage and different road traffic lights. 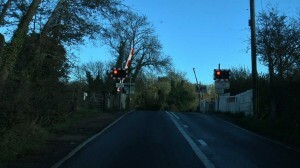 We have created some short films of a vehicle going over an AHB, from the driver’s viewpoint. We have then added some possible changes by adding different lighting & signage options with our 3D graphics. 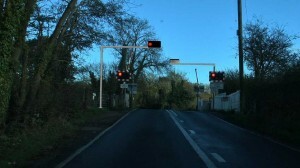 These short films were used in the National Level Crossing Manager’s Conference in December 2014 to demonstrate what could be done for all AHB’s.